Dvořák Symphony No. 9 “From the New World” Visual Listening Guide. First published in the program book of the Toronto Symphony Orchestra. The Visual Listening Guide is a new way for you to discover a symphonic masterwork in a visually engaging and comprehensible manner, regardless of your musical background. 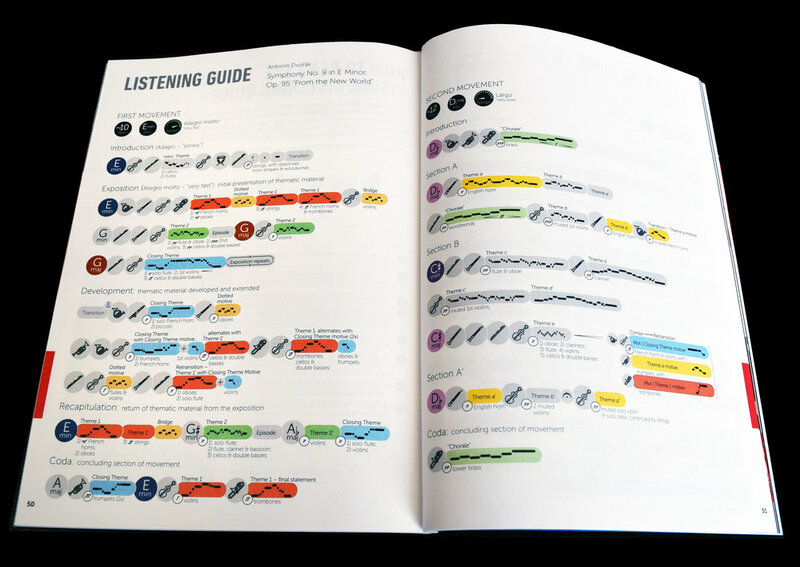 Created by musicologist Dr. Hannah Chan-Hartley, the Guide’s distinctive blend of graphics, colour, and text aims to help you structure your listening—and thus enrich your understanding—of the music. The Visual Listening Guide is a kind of map that indicates important sonic landmarks, showing when the main musical themes and motives appear within a movement and/or the entire symphonic work. 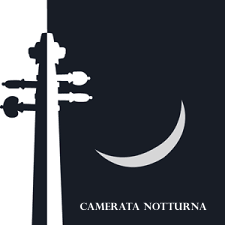 The Guide is therefore not a comprehensive representation of the musical score, but rather, provides a “big picture” view of the work’s form, as determined by the presentation, recurrence, and development of these themes and motives. For more information about the design of the Visual Listening Guide, see HERE and HERE. Digital PDF versions of Visual Listening Guides for personal use and study (we recommend pairing them with an audio or video recording) can be purchased from the SHOP. Visual Listening Guides can be licensed by organizations for educational use and publication. Commissions for new Visual Listening Guides are also welcome. Please visit HERE for more information. Dr. Hannah Chan-Hartley is a musicologist, currently working in the orchestra world. She was recently Musicologist-in-residence at the 2018 Verbier Festival, where she presented the Visual Listening Guide in workshops with children and Festival musicians, and in talks to Festival audiences. 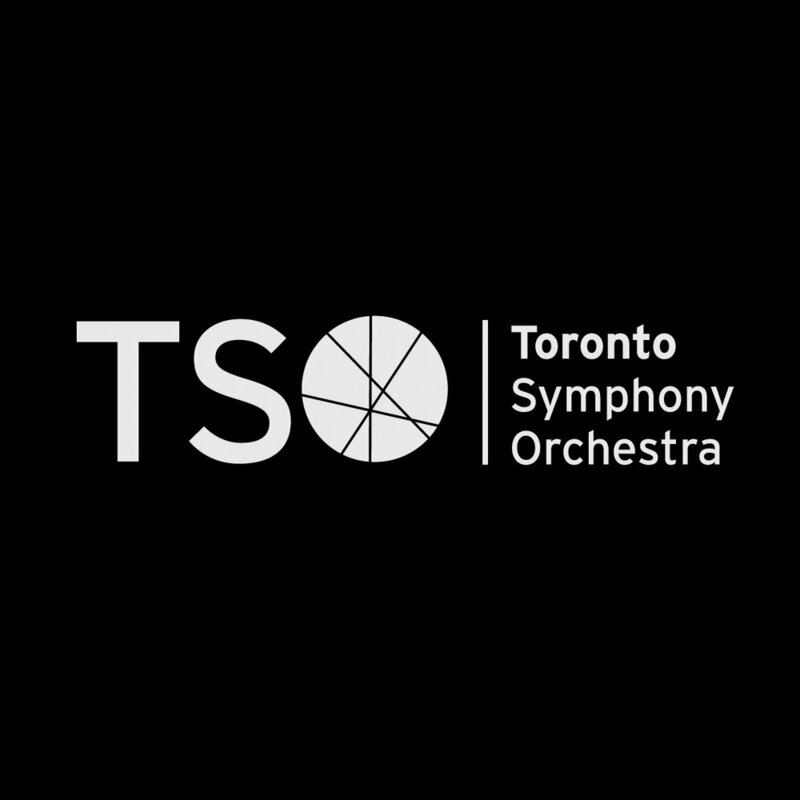 She was also Managing Editor and Musicologist at the Toronto Symphony Orchestra (TSO) in Toronto, Ontario, Canada. It was in this role that she initially developed her Visual Listening Guides, which were first published in the TSO’s program books. Since then, the Guides she creates have garnered international interest and acclaim, including winning a 2016 KANTAR Information is Beautiful Bronze Community Award (based on public vote) and being shortlisted for the 2017 Classical:NEXT Innovation Award. Hannah has performed professionally as an orchestral violinist and loves to play chamber music. She continues to pursue her research interests in the social and cultural history of music and music institutions, focusing on the Europe-North America transatlantic context from the 19th century to the present day, as well as the performance and reception history of opera (in particular, the works of Richard Wagner) and orchestral music.